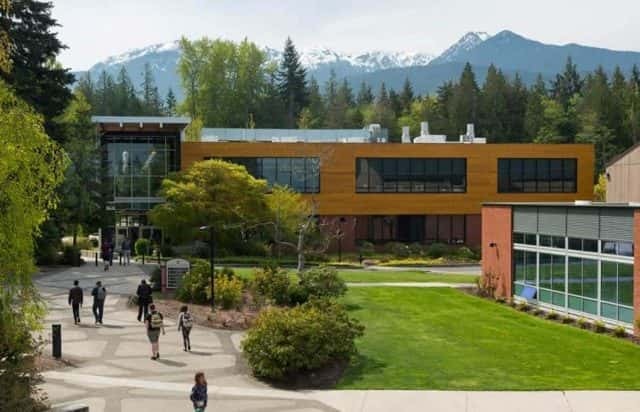 PORT ANGELES – Peninsula College in Port Angeles has just announced that any student graduating high school this year in Clallam or Jefferson County will get at least $1,000 to attend PC next Fall. To receive the guaranteed award students must fill out two applications by May 15. Awards after that date will be made on a funds-available, first-come basis. College President Luke Robins and PC Foundation Director Getta Rogers Workman appeared on the Todd Ortloff Show Wednesday to make the announcement, one that’s never been tried before at PC. The $1,000 award will cover more than a fifth of the College’s annual tuition and fees, and admission is guaranteed. Robins says around 25% of the students graduating from high school here will not be enrolled in further education next fall. And while he hopes these awards will improve that statistic, he acknowledges that a four-year college program is not for everybody. Again, that’s $1,000, guaranteed, for every high school graduate in Clallam or Jefferson County that enrolls at Peninsula College for the Fall of 2019. Time is limited. Graduates must complete two applications by May 15.